Some two and a half years ago, in 2011, PriceWaterhouseCoopers and the Partnership for New York City graded 26 metropolitan cities assessing where they rank in terms of business opportunities, culture, livability, tourism and innovation, amongst other factors. 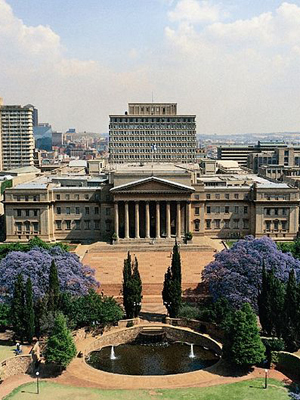 Interestingly, Johannesburg made it into this list – the only African city to do so- at number 25. Ranked very highly in terms of affordability of business space as well as cost of living, Joburg got low scorings in the categories of broadband quality, foreign embassies, health system performance, hotel rooms, Internet access in schools, math/science skill attainment, and life satisfaction. As cost of living has soared since 2011 and as municipal infrastructure and service delivery has continued to fall behind, it would be interesting to see its current ranking. If climate had been a criterion we would have had another positive scoring ! 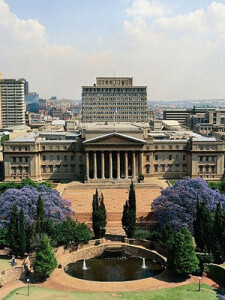 Good to see my old Alma Mater Wits, used as the image to represent Johannesburg in this report.